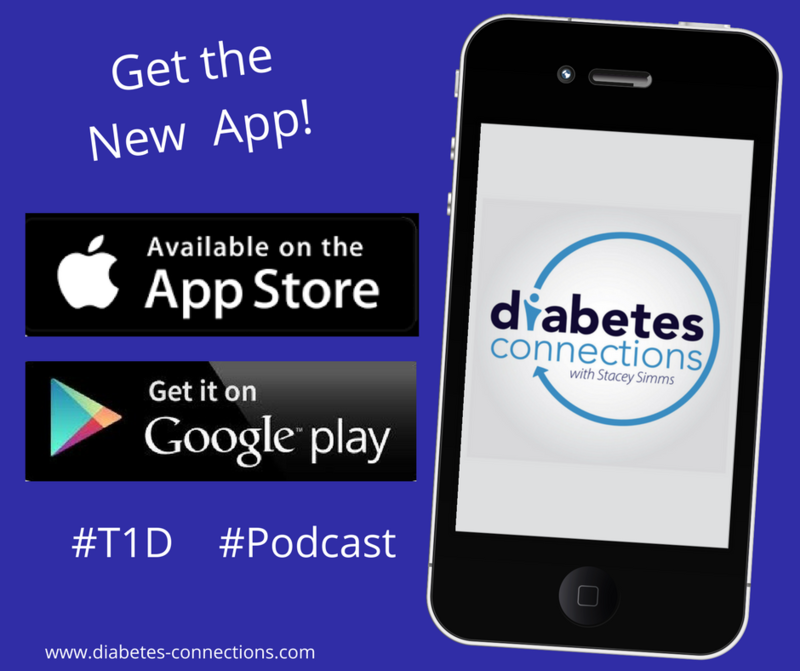 They talk about everything from Smart Insulin to Encapsulation to Stacey’s family and the emotions behind a T1D diagnosis and Stacey looks back to our very first episode with Christel Aprigliano. Learn more about Frank’s story and his son’s diagnosis here. Plus Stacey shares the case of the double inset from Benny (with his permission) and explains how you can take part in our live game show taping at Friends for Life this summer! Just email stacey@diabetes-connections.com and use the subject line “Game Show.” Make sure to provide your first name and where you’re from. We’re partnering with Audible! Click here for your 30 day free trial and you’ll also get one free audio book! 29:00 Stacey explains “Wait Wait Don’t Poke Me,” the game show we’re taping later this summer. 42:30 Stacey shares a story of Benny’s latest adventures in pumping. What happens when you change your inset and you can’t remember which inset is the new one? !